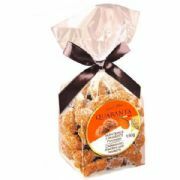 Classic crunchy almond and apricot amaretti biscuits. 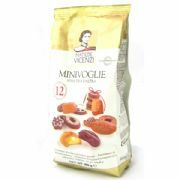 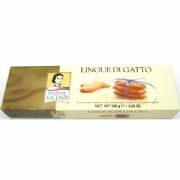 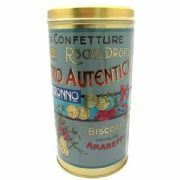 Delicious with coffee or a glass of dessert wine or use in cakes and desserts or in classic pumpkin and amaretti tortellini. 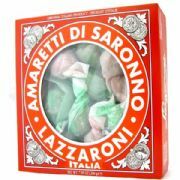 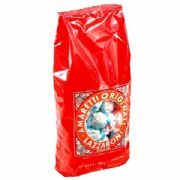 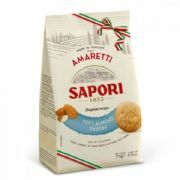 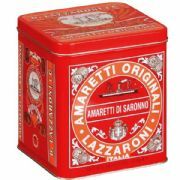 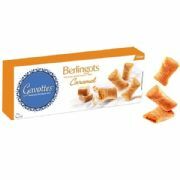 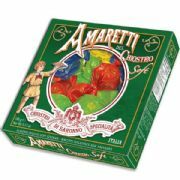 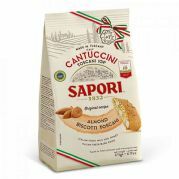 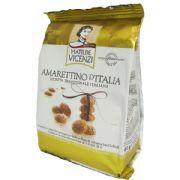 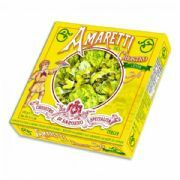 These amaretti in this simple packaging, are an economical choice when using the biscuits for baking and cooking rather than the more elaborately packaged amaretti from Lazzaroni.